Relocating to a new place is a huge responsibility. There are several jobs you need to juggle at the same time and it is best to get as much help as you can. One of the most physically tasking works in a house relocation is packing and moving all your stuff. It requires an enormous amount of time, energy and most important of all, the skill to get your things safely to the new place. A good relocation company can help you with packing and relocating all your stuff. They can take a huge load of stress from your relocation schedule and give you sufficient time to concentrate on the other most pressing details. In Melbourne, there are a lot of house removals who offer various packages at cheap rates. But one has to be beware of the company they choose as there are a lot of inexperienced removalists out there who can mess up your relocation. Therefore, it is important to do proper research to find a trustworthy removalist company to avoid any losses you could possibly incur. The professional and experienced house moving services can take charge of the relocation of your entire stuff including the arrangement for transportation, the logistics, packing, and unpacking. But it is easy to fall prey to the removal companies who can cheat you of your money. 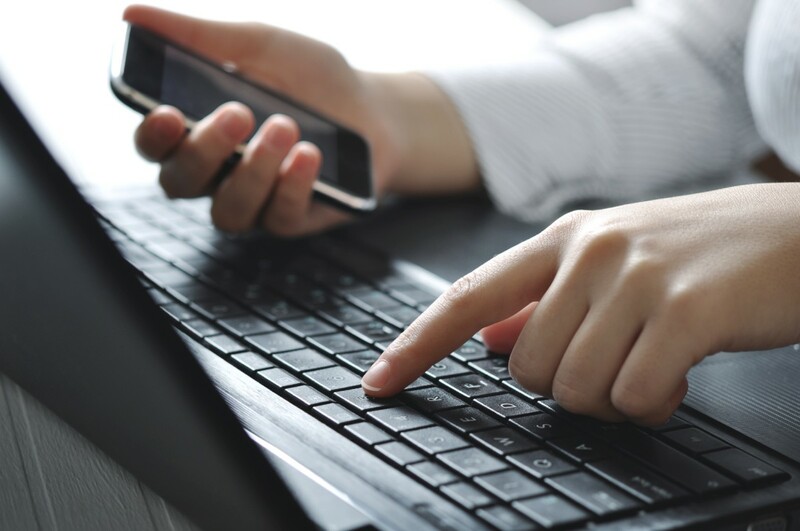 The only way you can avoid getting caught with such removalists is through thorough research both offline and online. 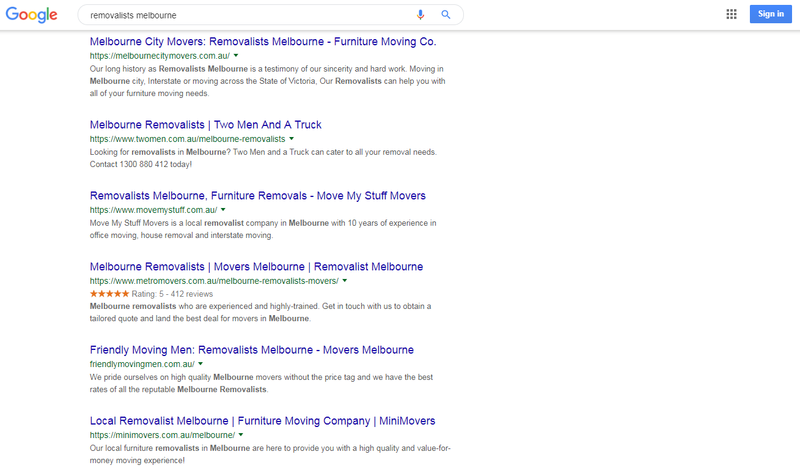 When you search for house removals in Melbourne on the internet, you will come across hundreds of options but only a few of them are legit and certified. It is important to go over the online reviews of these removal companies. The reviews on their own websites are enough to back their credibility. Search for reviews on other websites like forums and communities where people post their stories about the experience with a house or office removalists. 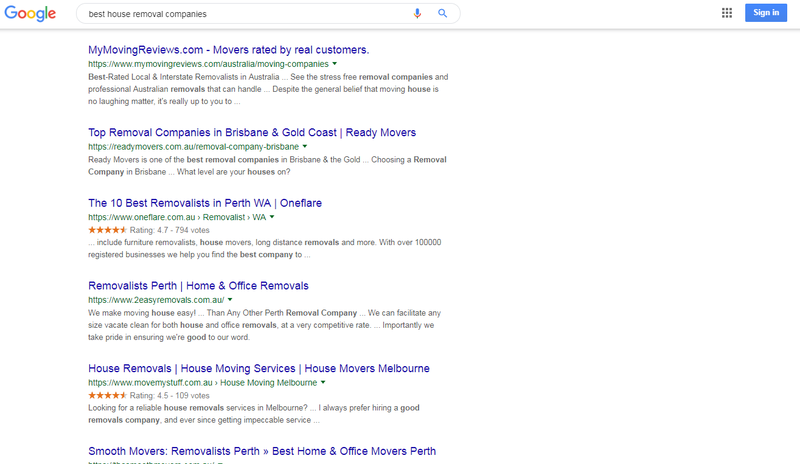 By offline research, you can start with inquiring your friends and acquaintances who were recently moving house and get their thoughts on the removalists and their recommendations. They might have found some details in their own research for the removalists and can share it with you. Based on the research, you can narrow the removal services based on the nearness to your location and their services to a few. Now that you are familiar with some of the terms and services that removalists provide, you can now list all your requirements down. Start your list by mentioning the day you want to relocate and any other extra services you might need. Professional removalists can pack and unpack all your stuff with a small fare. They also provide storage options wherein you can keep your things stored in a secure storage facility for a few days till your new house gets ready. Also, if you do not want to hire them for packing the entire house, you can at least get their help for furniture removals. The removalists will dismantle your furniture and pack them in specific boxes, transport them to your new place and fit them back again in the same condition as it was. When you have listed down all your requirements, it is time to make a few calls. Speaking with the company directly will give you an idea about how they treat the customers and the kind of service they provide. You can also get a free quote from the van and man hire agency by mentioning your requirements. It is important to have a proper estimate of all the things you need to relocate to get a near to accurate estimate. The removal company should be able to answer all your questions clearly. If you do not get a proper response even in this inquiry phase, then you may not be given good service as you need. Depending on the kind of responses they gave, their availability and the cost for relocation, you can now pick the best removalist suitable for your house furniture removal. If you are looking for that reliable and experienced house removals company, contact Move My Stuff now.